There is a flat charge of £2 per day for the breakfast club where pupils will be given a choice of 4 items from the menu. This will ensure your children have a meal that gives them the right start for their day of learning and activities. The new breakfast club is proving to be very successful. 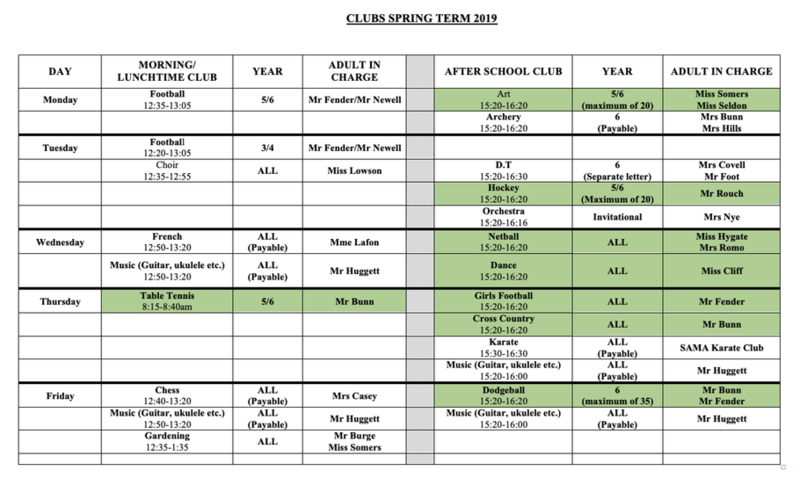 The variety of activities led by Mr Dave Bunn, our Breakfast Club Supervisor, is ensuring your children have a healthy and fun start to the day. Tuck Shop is open to everyone at morning break but cash is needed for payment.